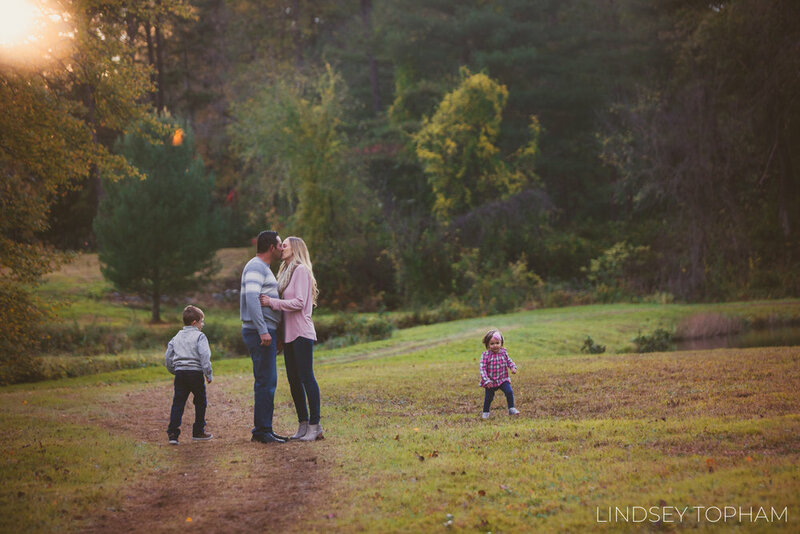 I feel so lucky to have kicked off my sunset mini sessions at Silver Bell Farm with this super sweet family! If you saw my last blog preview, you’ll know that these sessions started with some heavy rain. The Gomes family was actually standing out in the field with me when the rain started coming down. We all ran into the event space at the farm until the storm passed, and thankfully it did! I am so grateful that we had such beautiful light after the rain! 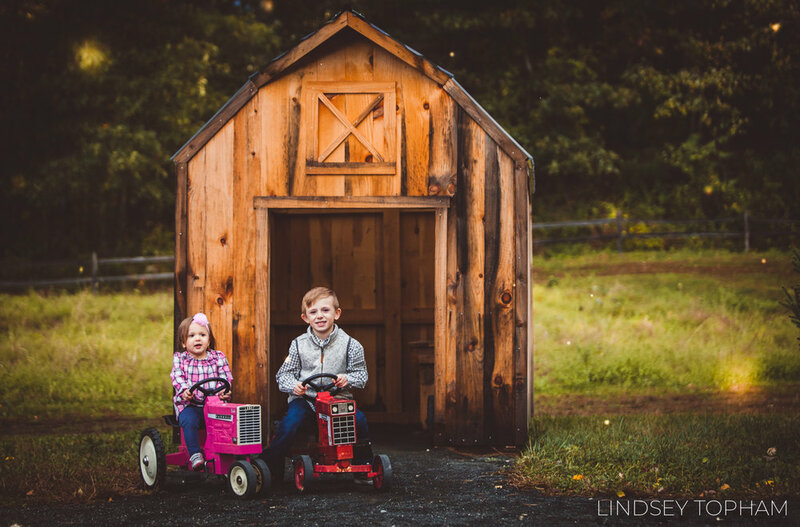 Marco and Leigh-Ann just had their second baby girl in September and were super excited to celebrate their new family with some photos. They were such good sports and even in the rain I didn’t hear their littlest make a peep! Biggest thanks to the Gomes family for being such troopers with the weather! 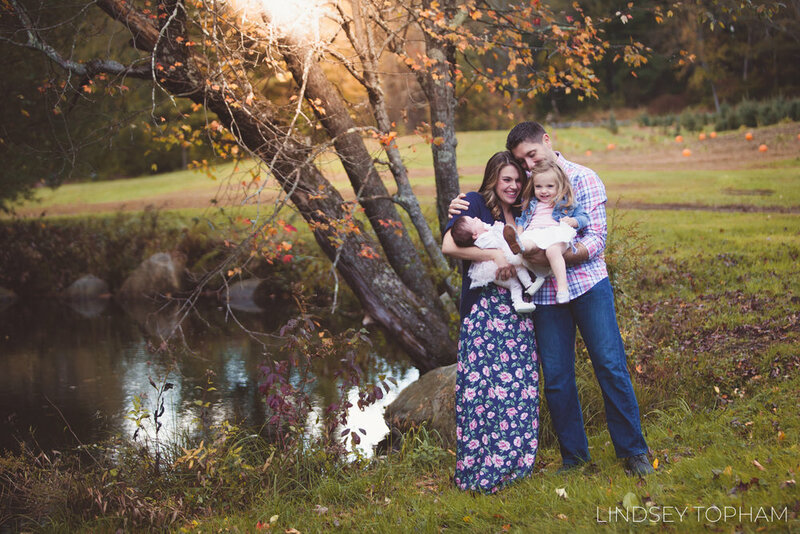 I had so much fun photographing your little family! You can’t tell in these photos but just moments before Andrea and Todd showed up with their kiddos for photos at Silver Bell Farm in Monson, the sky was black and it was raining sideways. That’s New England for you! Luckily, as soon as they pulled into the parking lot, the sky lit up and filled the space with the most gorgeous golden light. Silver Bell is a really beautiful local farm that was super nice to offer up their space for my sunset sessions this week. Today’s families enjoyed all of the different settings to explore for photos, even with the stormy weather! Stay tuned for more previews as the week goes on! Tis’ the season! 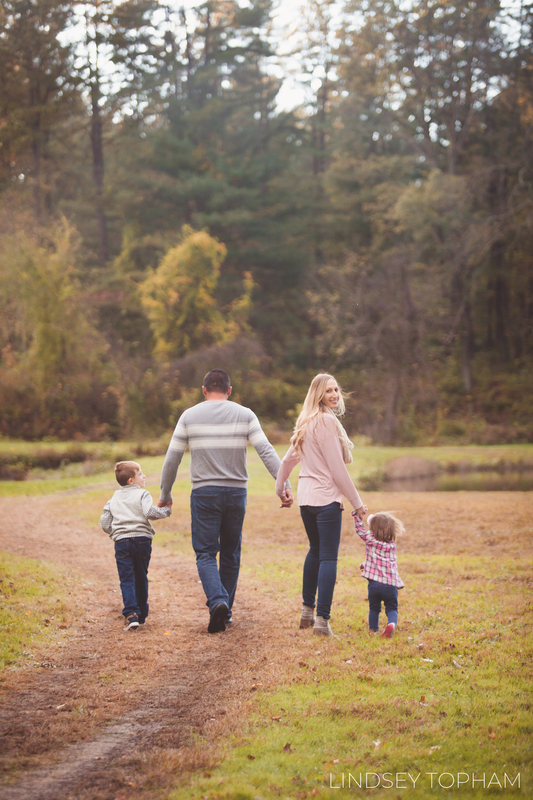 Book your holiday family session now.